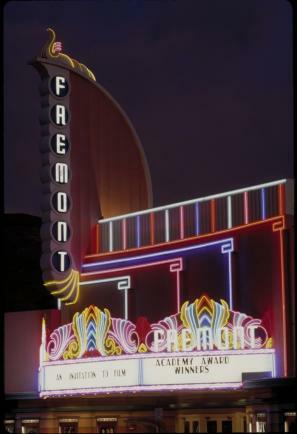 Have you ever been watching a movie and thought to yourself, "Hey, that place looks a little familiar." 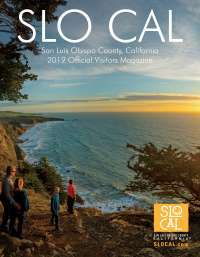 Odds are that location you think looks much like our beautiful SLO County, is in fact, beautiful SLO County! 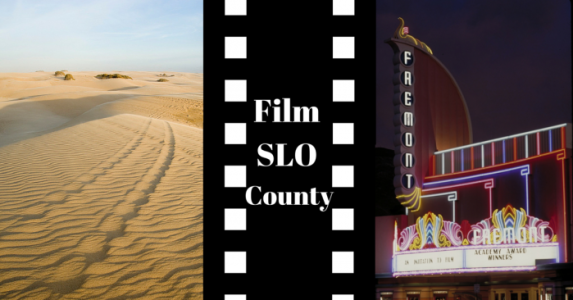 With the SLO International Film Fest right around the corner on March 15-20, we&apos;ve compiled a list of feature films as well as a few television shows that have been filmed right here on the Central Coast. Can you think of any that we missed? Synopsis: Two itinerant migrant workers, one mentally disabled and the other his caretaker, take jobs as ranch hands during the Great Depression to fulfill their shared dream of owning their own ranch. Based on the novel by John Steinbeck. Synopsis: Fascinated by gorgeous Mrs. Bannister, seaman Michael O’Hara joins a bizarre yachting cruise and ends up mired in a complex murder plot. Synopsis: The Egyptian Prince, Moses, learns of his true heritage as a Hebrew and his divine mission as the deliverer of his people. Fun Fact: Much of the original movie set was still buried beneath the sand until 2012 when an excavation team was brought in to uncover the artifacts. These artifacts not only represent the silent movie age but also the work of famous filmmaker, Cecil B. DeMille. Some of these artifacts can be seen, restored, at the Dunes Center. Synopsis: The slave Spartacus leads a violent revolt against the decadent Roman Republic. Fun Fact: Hearst Castle acts as Crassus&apos; home in this 1960 film. 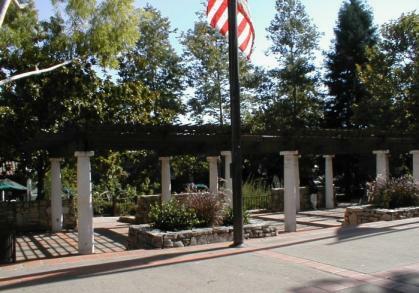 During these scenes you will be able to see the famous Neptune Pool. Synopsis: An orphan boy and his magical dragon come to town with this abusive adoptive parents in pursuit. Fun Fact: A fake lighthouse was built specifically for the film on Point Buchon, making this the most expensive Walt Disney production to date. Hikers can enjoy the same views as Pete&apos;s Dragon, minus the lighthouse, by taking a stroll along the Point Buchon Trail open Monday-Friday from 8-5pm. Synopsis: A retired elite Black Ops Commando launches a one man war against a group of South American criminals who have kidnapped his daughter to blackmail him into starting a revolution and getting an exiled dictator back into power. Fun Fact: The producers of this movie thought the W.R. Hearst State Beach resembled their South American town of "Val Verde" and began building barracks, which later were blown up as part of the movie. Synopsis: A fearless Secret Service agent will stop at nothing to bring down the counterfeiter who killed his partner. Synopsis: A species of South American killer spider hitches a lift to the U.S. in a coffin and starts to breed and kill. Fun Fact: In the football scene, many of the football players and onlookers were actual members of the Coast Union High School football team and student body. 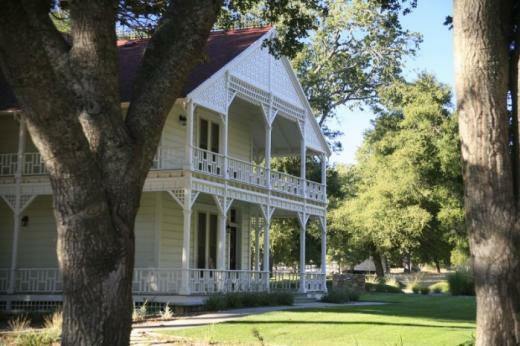 You can also still walk through the historic (now remodeled) Victorian as well as the barn, both of which were featured in the film, at Halter Ranch Vineyard. Synopsis: An all too uptight FBI agent must protect a larger than life mobster with a heart of gold, currently under witness protection in the suburbs. Fun Fact: Many local people were involved as extras, prop and set suppliers with some even having a few bit parts. Synopsis: When CIA Analyst Jack Ryan interferes with an IRA assassination, a renegade faction targets him and his family for revenge. Synopsis: Misfits form their own opposing team to an elite peewee football team, coached by the elite team coach’s brother. Fun Fact: The scene in which Danny and Ed race each other in a corvette and go-kart was filmed on East Branch St. in the Village. Synopsis: Oscar and Felix take a road trip to their son and daughter’s wedding. Synopsis: Two gifted high school students execute a “perfect” murder – then become engaged in an intellectual contest with a seasoned homicide detective. 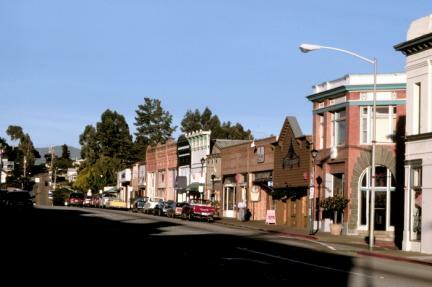 Fun Fact: When watching this movie you&apos;ll be able to see such locations as the San Luis Obispo Courthouse, Fremont Theatre, Mission Plaza (exact location pictured above), Morro Bay (where Bullock&apos;s character lives on her houseboat), and Los Osos. Synopsis: The story of the first major battle of the American phase of the Vietnam War and the soldiers on both sides that fought it. Synopsis: Captain Barbossa, Will Turner and Elizabeth Swan must sail off the edge of the map, navigate treachery and betrayal, and make their final alliances for one last decisive battle. Fun Fact: Remember the scene where crabs carry the stranded Black Pearl to the shore? 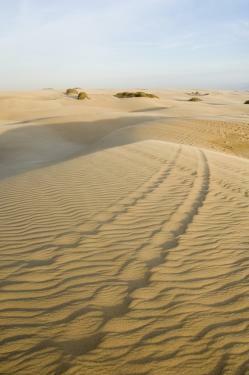 Those sand dunes are in fact the Guadalupe-Nipomo Dunes. Synopsis: A young girl who was missing reappears, but she claims to be someone else entirely. Fun Fact: While this movie isn&apos;t necessarily cinematic gold, many scenes feature SLO High School, Higuera Street, the Fremont Theatre, and Morro Bay. This movie was dubbed "A movie you love to hate" and won 8 Razzie awards for Worst Movie, Worst Actress and Worst Director among others. Synopsis: Animal Planet reality show that follows fraternal twins Ron and John Daniels as they run their tree house and theming business, Daniels Wood Land. Fun Fact: Daniels Wood Land is located next door to the highly popular Barrelhouse Brewing and Tin City wine enclave in Paso Robles. If you&apos;re ever in the area, you might be able to spot one of their creations in the driveway or nearby "stump" yard, where the giant redwood stumps are kept. 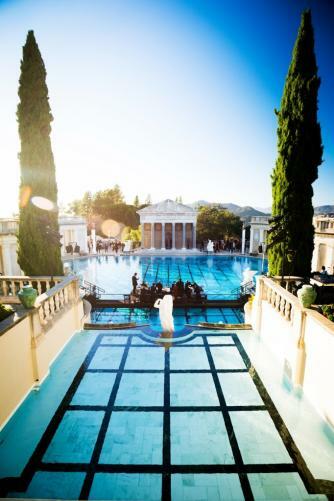 Click here to watch Hearst Castle make a cameo in Lady Gaga&apos;s 2014 music video.